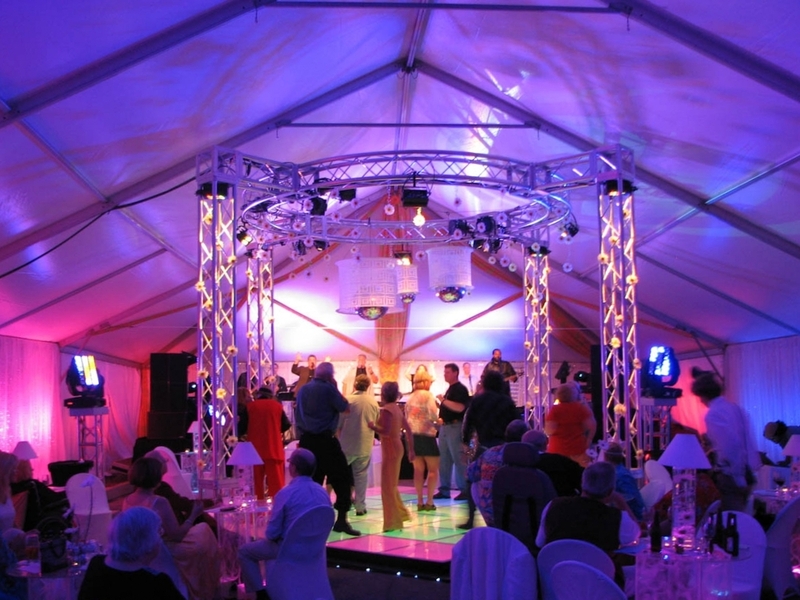 Established in 1985, our mission is to provide the best sound, lighting and theatrical products at the best prices with the highest quality service anywhere. Our sales department can supply your church, school, university, regional theatre, touring house, corporate event or live concert venue with all of the essentials for creating a top notch production. Check out our online store for product information and purchases.We also provide theatre consulting and design services. What makes PE stand out? Need some equipment to take your show to the next level? We have what you need, and our quality staff can help you with your exact needs to amplify and brighten up the quality of your next production. Contact Us Today to Request a Rental Quote. 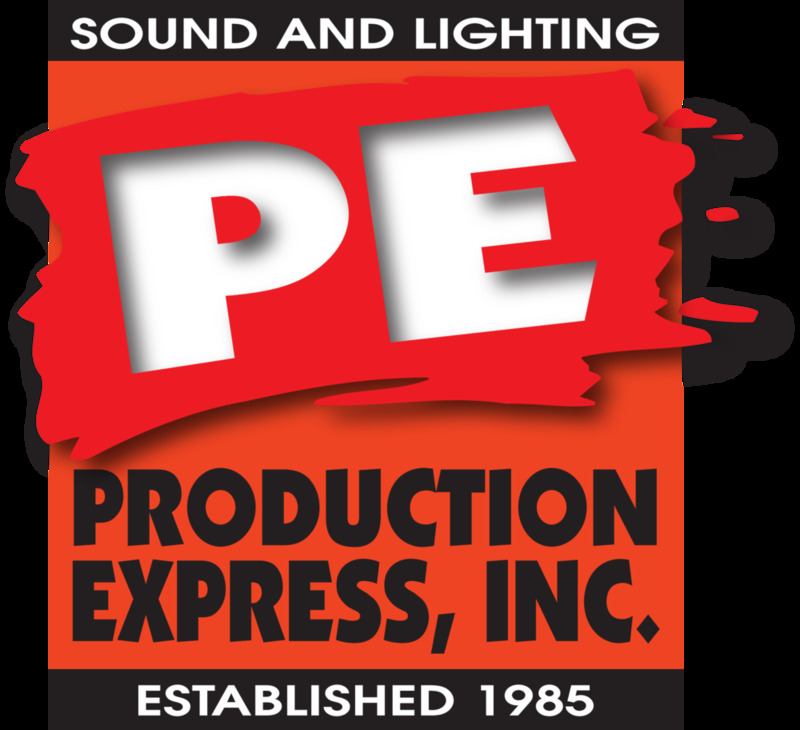 We are a certified vendor for over 55 outstanding theatrical equipment manufacturers and suppliers. Need Help? Not finding what you need? Get in touch with us today and we'll help you find the solution to all of your production or event needs.